Jung Il-woo is one of the famous actors in South Korea, who is a friend of the famous actor, Lee Min-ho. Before becoming an actor, he was once a model for fashion magazine, and debuted in 2006. Jung Il-woo was close friends with Lee Min-ho, in 2006, they were in an accident and they suffered severe injuries. 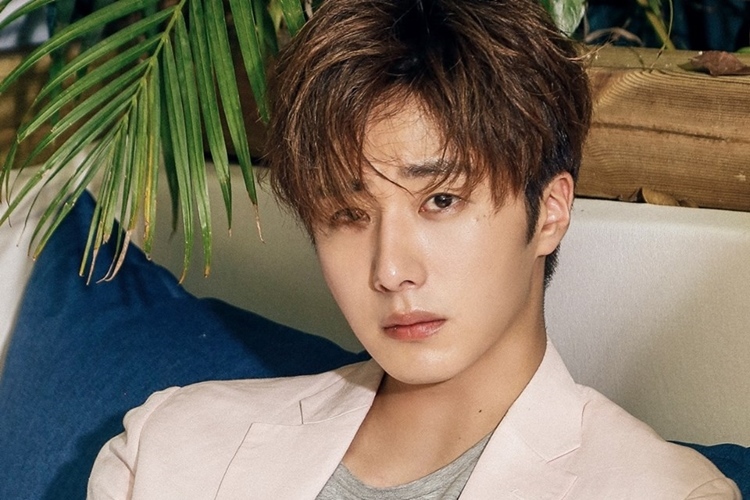 Jung Il-woo’s name rose to prominence when he starred in a drama entitled Cinderella and Four Knights. He is also a very talented actor. In 2007 he won Best Actor in a Music Video at the 9th Mnet KM Music Festival which was his first win, and in 2015 he won the Most Celebrated Actor in the Asia Influence Eastern Awards. Now, let’s take a look at the full profile of Jung Il-Woo! He went to the Seoul Institute of the Arts to study broadcasting, but he soon realized his love for acting, and transferred to the Theatre and Film Department of Hanyag University. In 2006, he made his acting debut in the movie The World of Science. He later became a teen heartthrob when he debuted on the small screen on the family sitcom Unstoppable High Kick. He has a sister who is 5 years older then him. His favourite artist is Jun Ji-Hyun. His favourite girl band is 2NE1. He has a dog named Ah Woo. The dog was a gift from his fans. Jung Il Woo has been friends with Lee Min Ho since childhood. 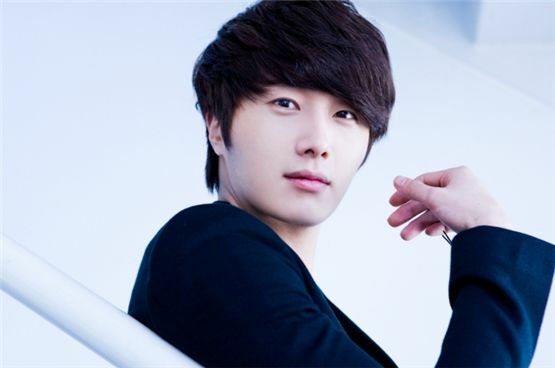 Jung il woo is nicknamed noona killer by netizens. In the romantic comedy Flower Boy Ramyun Shop he played an arrogant man. His lead role in the 2011 movie earned him a large following of female fan. Has Jung Il-woo Had Plastic Surgery? Jung Il-woo has been rumored by netizens of having plastic surgery. In Korea, plastic surgery is a common thing for anyone, whether female or male, artist or not artist. Actor Jung Il-woo has not given any statements related to rumors of plastic surgery. His fans also provided evidence that this idol has not undergone surgery. Photos from Jung Il-woo’s school days have been widespread on the Internet. Netizens who saw school photos of Jung Il-Woo were convinced that he had not had any plastic surgery done. His face and shape are the same then and now. Let’s look at the changes of Jung Il-woo! What do you think? Did Jung Il-Woo have plastic surgery? Many netizens concluded that Jung Il-Woo and Sandara Park have a special relationship, and some people even say that they are dating. However, Jung Il-Woo immediately made a statement and denied it. Jung Il-woo stated in an interview that he has been friends with Sandara Park for 6 years. This relationship takes place in a TV drama called Return of Iljimae. They say in the media that they are just friends. But then he said “I do not want to talk much about her, I’ll just listen and also give her advice”. There is also news that Jung Il-Woo had a special affinity for IU. However, the representatives of both stated that they were just good friends who support each other. In an interview, Jung Il-Woo said that he likes IU. On an SBS show, he said that his dream girl is someone with nice eyes & someone who makes him feel comfortable. Reports stated that Jung Woo and Kim Yoo Mi have been dating for over a year and were planning to wedding next year, the couple acknowledged their dating status but denied the length of their relationship and their marriage plans. After the confirmation, Kim Jin’s ex-girlfriend did not seem too happy about the situation. However, Jung Il-Woo’s ex-girlfriend, Kim Jin does not seem happy with the news. Apparently, Jung Il-Woo and Kim Jin have been dating for over two years. 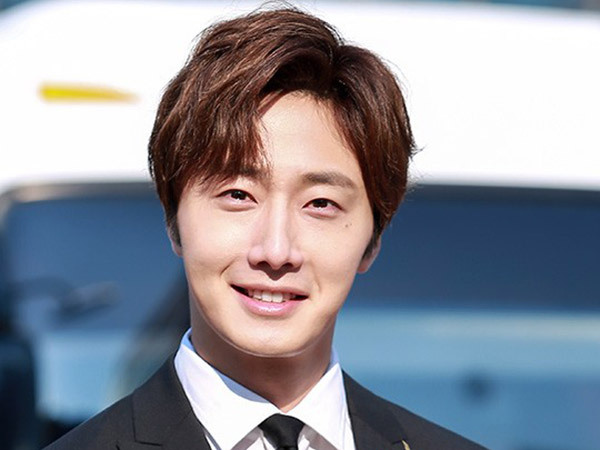 However, Jung Il-Woo quickly denied those claims, stating that they broke up a year ago. “Because I had discovered his situation at home and how hard he worked for all this time, I stayed quiet even when the dating rumors emerged. I thought, ‘Even if I can not wish them happiness, I should not care if he is dating Kim Yoo Mi have stopped the reports of him and keep things clean. That’s why I posted that on my SNS account,” she confessed.